It’s not that I mind house cleaning… None of the work is so terrible, difficult, or unpleasant. 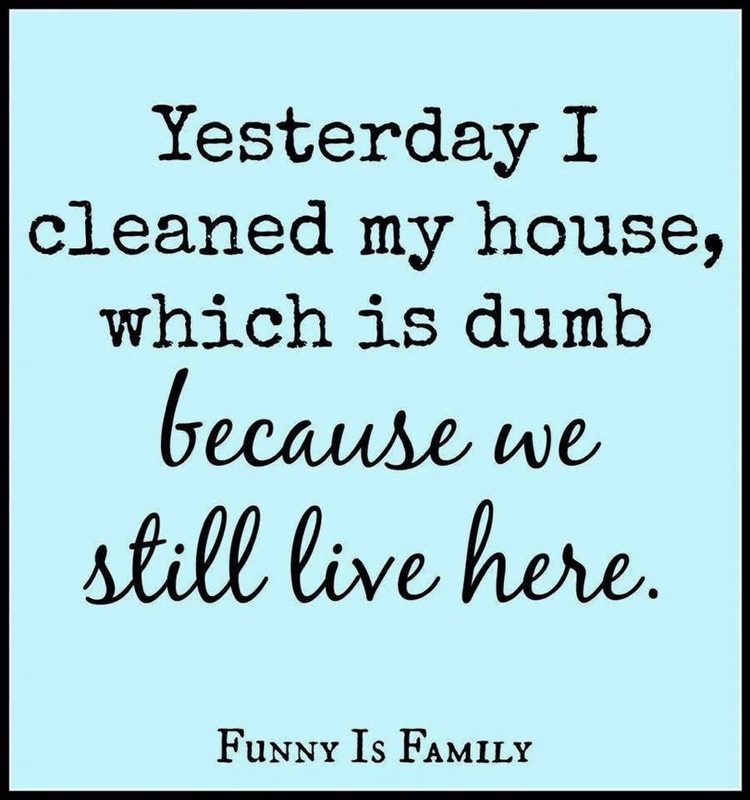 I certainly love the feeling of a clean house… The trouble is, just, well… doing it! The first step for me is getting organized. 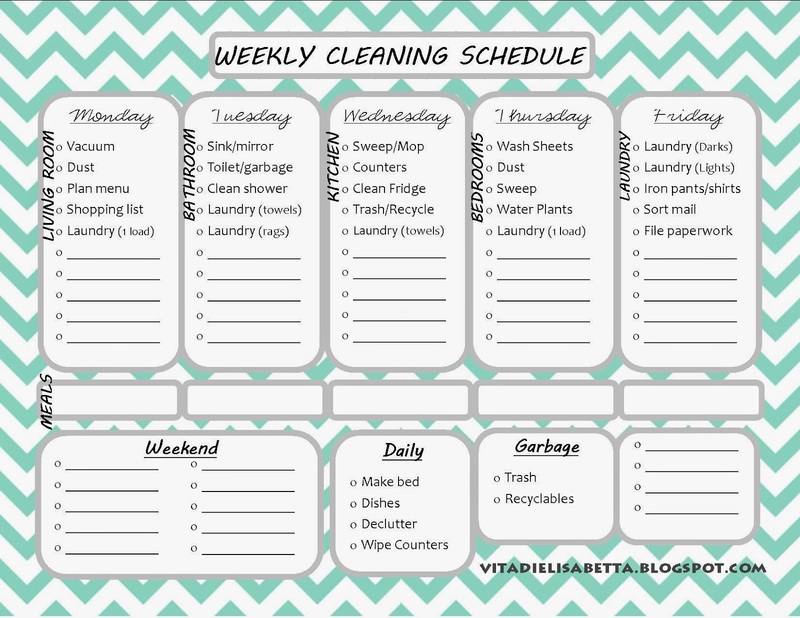 So I created a weekly cleaning schedule for myself that covers all of the basics. I know that if everything gets checked off the list that week then I’m in pretty good shape. Besides, I’m sort of a list junkie… I like having a list for everything! In fact, I now just keep a notebook full of lists. There are daily, weekly, and longterm goal lists. Shopping lists. Wish lists. Lists of errands to run when I’m around town. Lists of people to write to, people to get together with, and people to invite over for supper. 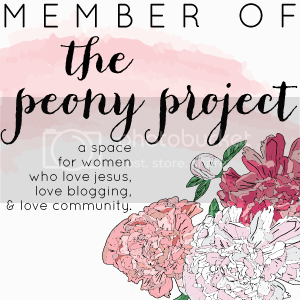 Lists of books to read, blog posts to write, and photos to print. I get a little high each time I can check something off a list! Yeah, I’m that person who writes “brush teeth” on my to-do list so I can see yet one more thing accomplished. And (do I dare admit this?) I’ll even write things I’ve already done on my list so I can check them off and see more of the day’s accomplishments! So when it comes to house cleaning, I obviously need a list… obviously. While my time, needs, and systems will change with the seasons of life, for now what I’ve done is divvied the rooms of my house to each day of the week, leaving Fridays for miscellaneous projects/catch up, and with nothing scheduled for the weekends. 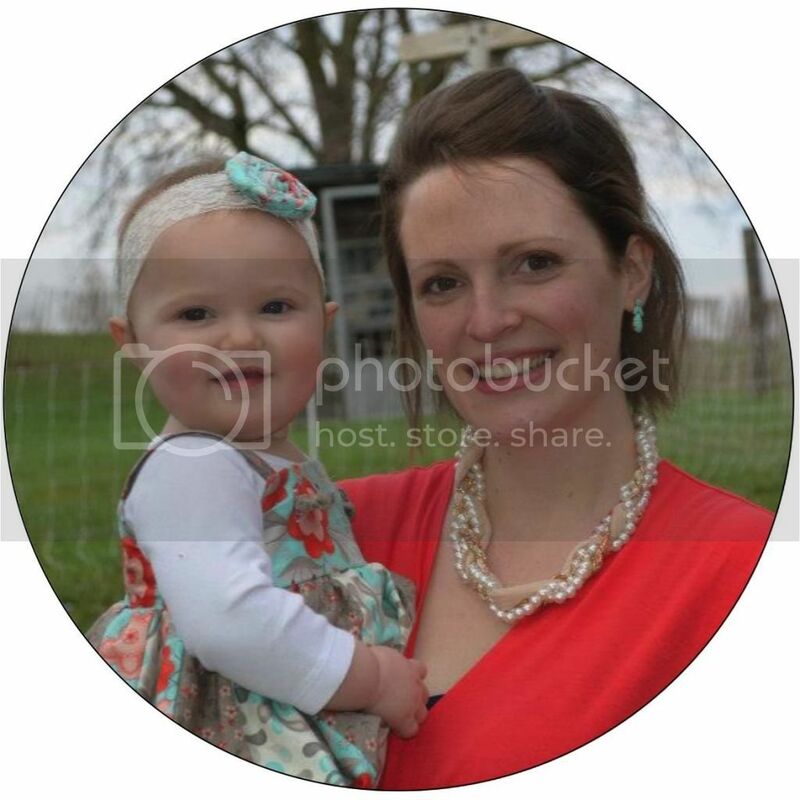 My list includes a place for planning meals (suppers, to be exact). I keep track of whether or not recyclables get picked up that week. It’s sort of my “command central” for the week. 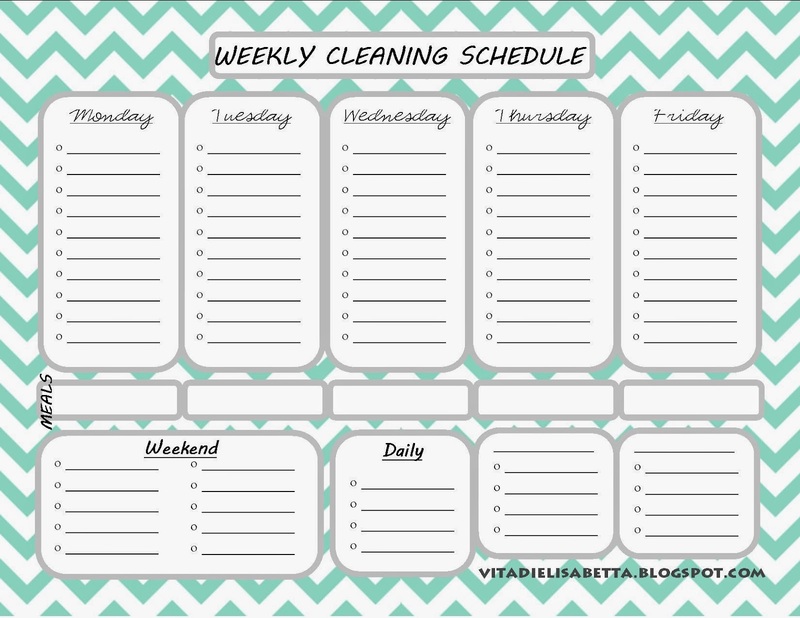 I’m attaching two PDF versions of my cleaning schedule, one with my break down on it, and the other blank so you can customize your own. I printed my master list and put it in a frame, instantly transforming it into a dry-erase board that I can use week after week! 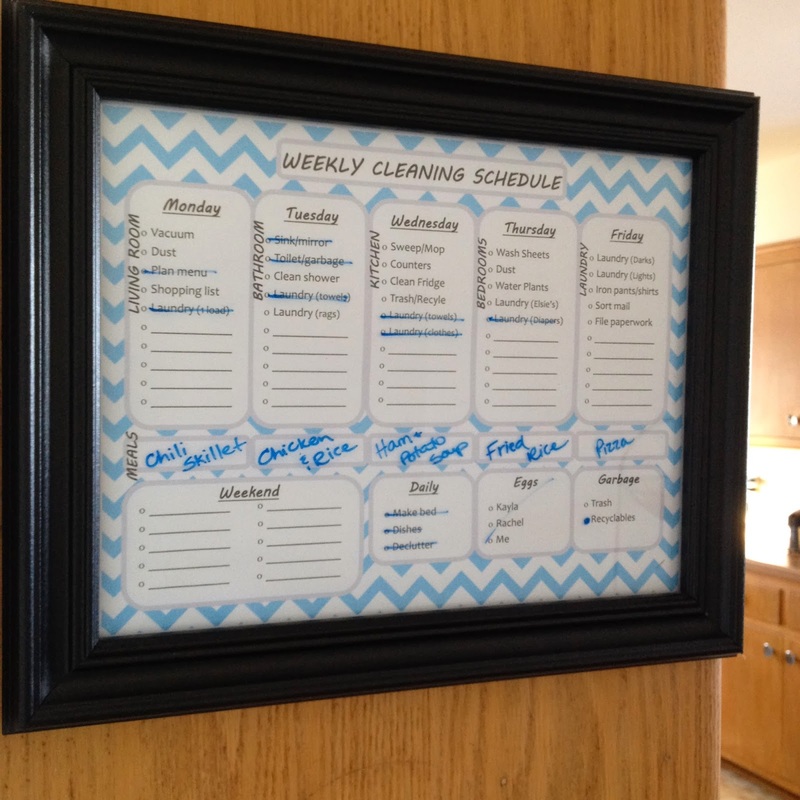 The framed dry-erase idea is genius! You have a fun-to-read writing style! I’m looking forward to hearing those ideas!